Jetsetter Ally travels a lot for work. Despite three previous business trips to Spain already this year, he was hyped when BRB surprised him with a holiday in Barcelona. Was it the promise of late autumn sunshine? The endless plates of world class tapas? Or just the joy of traveling for pleasure instead of business for once? Here’s how he found the trip. “I spend quite a lot of time traveling for work, so when it comes to my own trips I like shaking things up a bit. Nothing kills the mood for adventure like a nine-hour itinerary followed by a client dinner, so I tend to travel quite spontaneously. I love booking trips last-minute - not only do I usually get a good deal, but I often end up somewhere unexpected and I don’t have to count down the months until my next holiday. 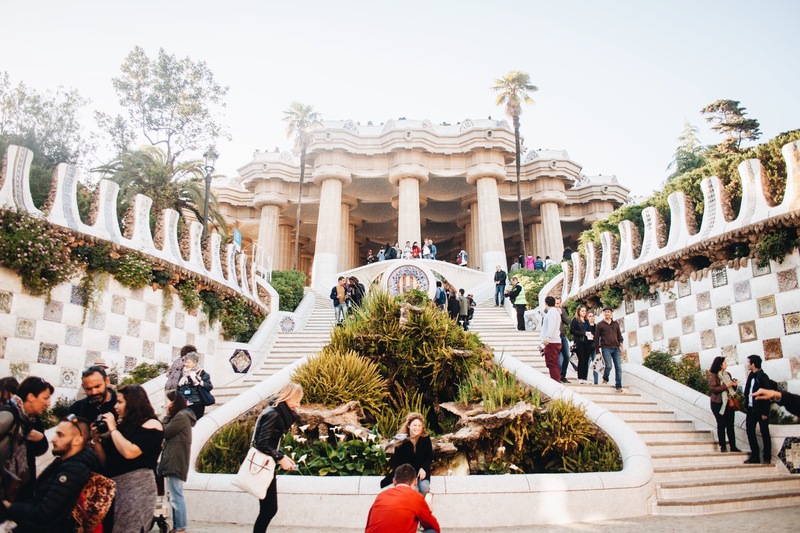 When I found out that my BRB trip was to Barcelona I was initially a little bit wary (I’d been there for work pretty recently) But I reminded myself that I was a tourist slash explorer, not a marketing strategist, on this trip. Because I’d already been to Barcelona recently and hit most of the hot spots (the Basilica of the Sagrada Familia, the Magic Fountain and the La Boqueria Market) I figured I had a free pass to do something different with this trip. 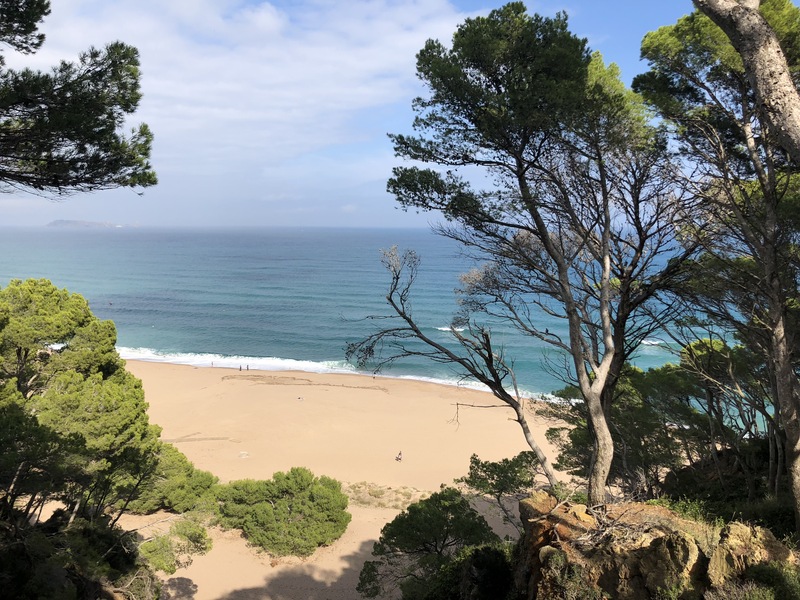 I treated myself to a top-of-the-line electric rental car and drove up the Costa Brava. Driving through that landscape was awesome, and the views were truly incredible - I felt like I was properly exploring Spain. 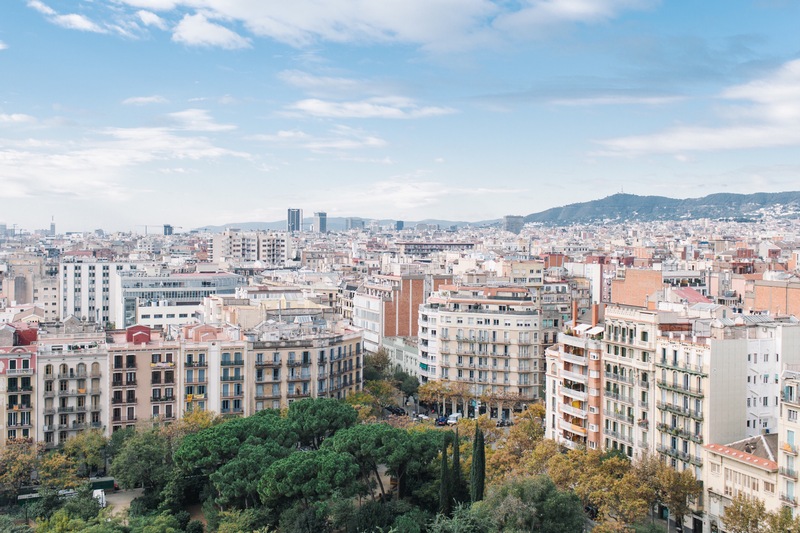 Obviously if you’re in Barcelona you need to experience proper tapas, and there’s so many authentic, affordable options in the centre of town. I went looking for somewhere to eat off the beaten track and ended up at La Candela in Plaça de Sant Pere. It’s a really unique little restaurant which serves traditional Spanish dishes and modern classics - order whatever croquettes they’ve made fresh that day, you won’t regret it! Prices come down as you explore outside the city centre, and you’re more likely to find traditional Catalan dishes on the menu like Esqueixada (salt cod) or Calçots (spring onions cooked in romesco sauce). Palo Alto is an inner city garden I stumbled across in the courtyard of a former factory in the heart of Poblenou. I’d heard about the street food market which is held in the gardens once a month, and although I missed it I was delighted that the gardens were still open to the public. The factory is now a co-working space, so visit during office hours for the best chance of getting in. Obviously for me it’s the breathtaking views from the coast of the Costa Brava. I’ve never used the word breathtaking before, but I really mean it! The sea is Carribean blue and there’s miles of palm trees - you’ll take so many iconic photos you’ll seriously consider printing them out. I’ll probably come back to Spain for work in the new year, and now I’ve spent some time exploring the northern coast I think I’m ready to get back into city life. I’ll head for somewhere a bit different within the city, like the Carmel Bunkers for another kind of breathtaking view. They’re former wartime bunkers on the foothills of the city. Once you climb them, you’re rewarded with incredible 360 views of the city - and beyond.